We can provide sound services for Conferences, Corporate Promotions, Product Launches, Fashion Shows, Weddings and many other types of live events. E. Delivery, Set Up and Collection included. Call 086 8873403 for quote. 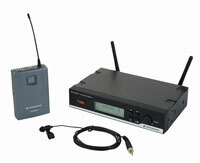 Wireless handheld mics are very versatile. They can be place on a mic stand or handheld for greater mobility. 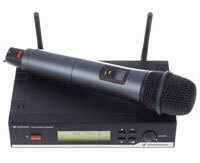 We only use professional condenser Microphones for optimal sound quality. Our mic’s can utilize switchable frequencies and are duel antenna receivers offer a wireless experience that’s free from distortion. 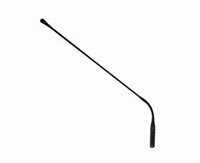 Lapel Mics or Clip-On Mics are subtle in appearance and allow a speaker to utilize both hands while presenting. Lapel Mics are excellent for T.V environments, but can be prone to feedback in a live amplification setting, particularly in small spaces due to the wide pickup nature of the mic. 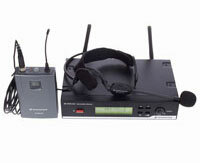 Headsets Mics are excellent in a live situation when a presenter needs to move around and utilize both hands. The close proximity of the mic to the speaker’s mouth minimises feedback in a live amplification environment and the wireless functionality offers maximum hands-free mobility. 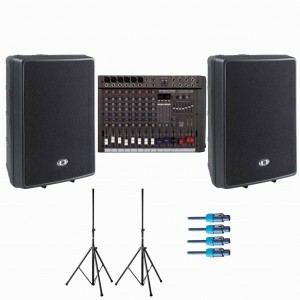 Podium Mics or fixed instillation mics, offer excellent sound reproduction as they generally utilize 48 volts of phantom power via cable to charge a sound condenser plate. Due to their fixed position nature once they are tuned they rarely create feedback problems.